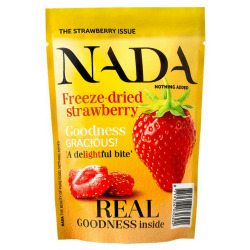 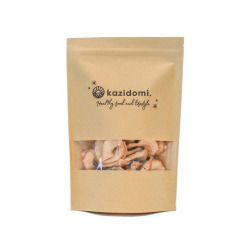 The dried fruits and oleaginous are the best snack to savour when you get a little hungry or after a sport training. 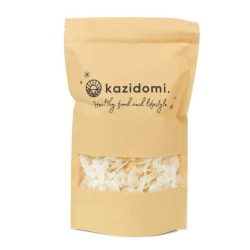 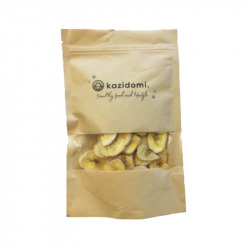 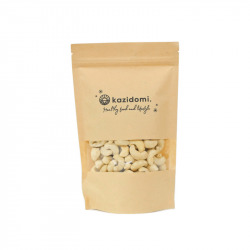 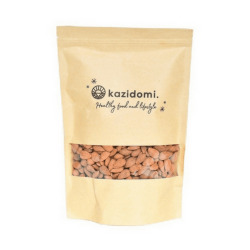 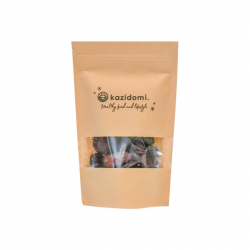 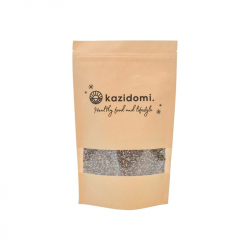 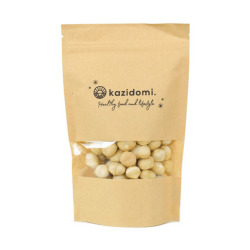 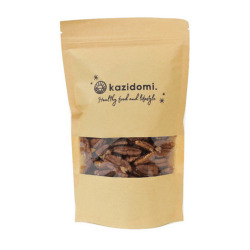 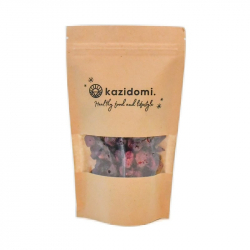 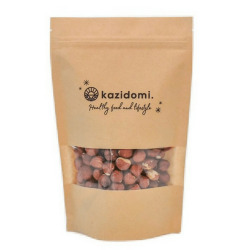 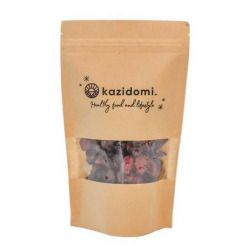 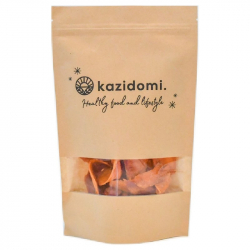 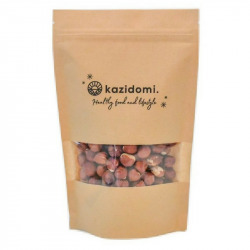 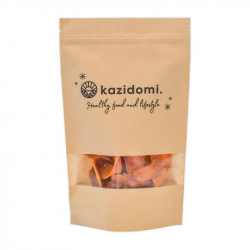 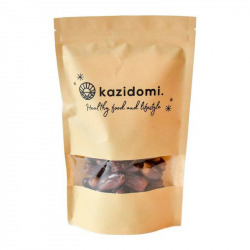 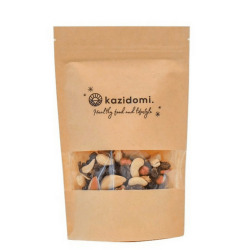 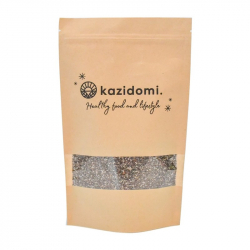 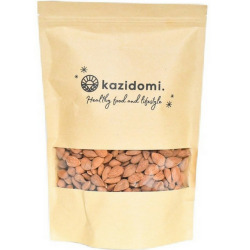 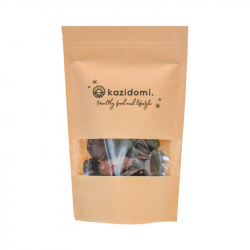 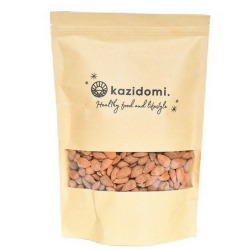 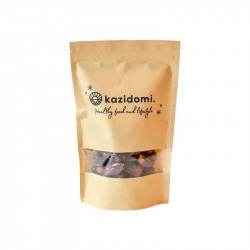 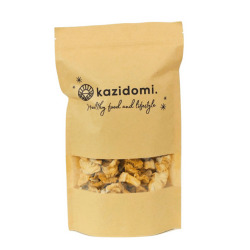 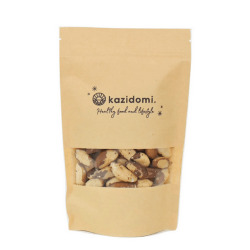 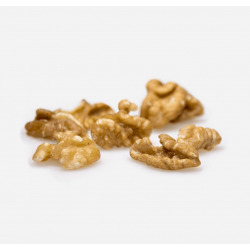 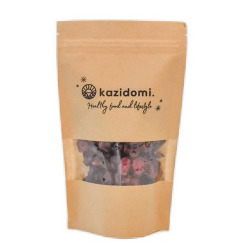 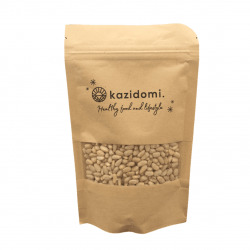 For the adults and the children, Kazidomi chose the best freeze-dried fruits, dried, and all the oleaginous or superfood, bio and 100 % natural, preservatives and salt free to meet all the tastes (cashew nuts, almonds, pistachios, dates, Incas' berries, Goji berries, Brazil nuts, coconuts, ananas, apples, pecan nuts, dried raisins, bananas, prunes hazelnuts, mendiants, apricots, mangos, cranberries, etc...). 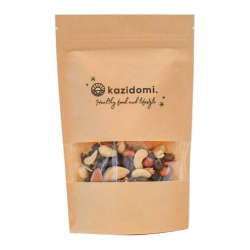 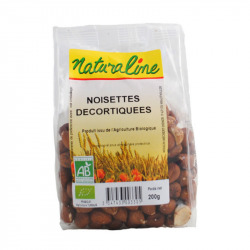 Dried fruits and nuts There are 89 products.